Each year around the end of July, first part of August, we rally together as a church and put on our second biggest production of the year, behind our Easter Passion Play. To see what we've done the last several years, click on any of the links below! 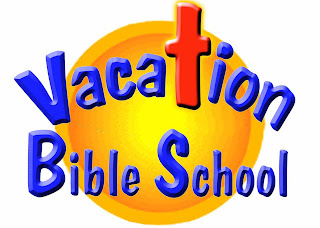 VBS Dates for 2011 have now been officially scheduled! Mark your calendars for July 31-Aug 4, 6:30-9:00pm ! Release of the 2011 Theme is now listed below!! Click there for posting of updates!